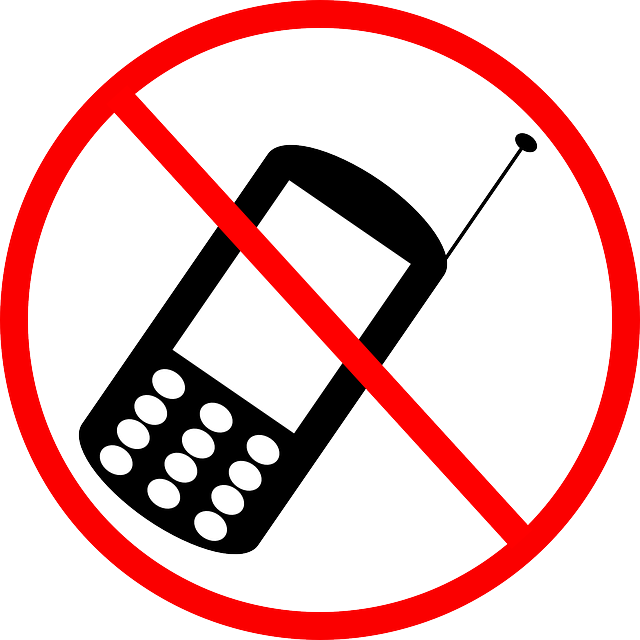 I read a post by a woman who supported the argument of "No Marketing of FREE calls or Discovery/Clarity calls. needed." In her preface, she states that "it comes from a place of 'begging' for business" and the calls "are disguised pitch tests." She also states that newer coaches believe that the free call offers a prospect insight into how great their coaching is by giving away a free session. In her article she notes that Tony Robbins doesn't give free calls. Well, I think there is a time and place for a free discovery call. These calls are definitely needed if the coach is new to the business or is targeting a different audience. They must establish the "know, like, trust factor" before people will buy. Not every one has the "know, like, trust factor" that Anthony Robbins has. I bet he gave away free calls to attract business before he became a respected expert and leader. The call is also needed to ensure the prospect is a good fit - if they aren't willing to do the work I give them, I don't want them as a client. Or they may not care for my style of design. 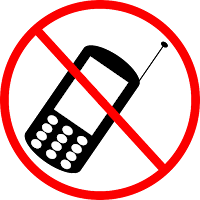 The discovery call saves me time by eliminating difficult clients. However, it IS important to establish guidelines for the discovery or strategy calls. I advice clients to keep the call under 30 minutes. I also do not provide more than two strategies. If they need more advice, guidance, strategy, etc. they can pay for my value and expertise in a strategy session. Now, if you offer free coaching session to attract clients, then stop it. As a coach, you have value and to give it away is devaluing you and your expertise. It's not necessary to do this to attract clients. So, watch your labeling and make sure your free discovery calls are in fact discovery calls and your coaching sessions have a priced attached to it! Alicia White is a valuable resource for speakers, coaches, trainers and business owners who need solid branding strategy and professional, on-target marketing materials that make a lasting impression. 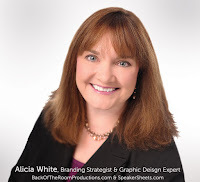 With over 20 years of experience, Alicia has served in graphic design, marketing, and public relation roles for both the corporate and non-profit worlds.